Plant root depth, canopy development, growth habits, and nutrient requirements in a given climate largely determine the irrigation schedule. Farmers who are considering the purchase of an irrigation system for their vegetables or small fruits must consider many factors. Many factors cause gully erosion, but not all should be corrected the same way. 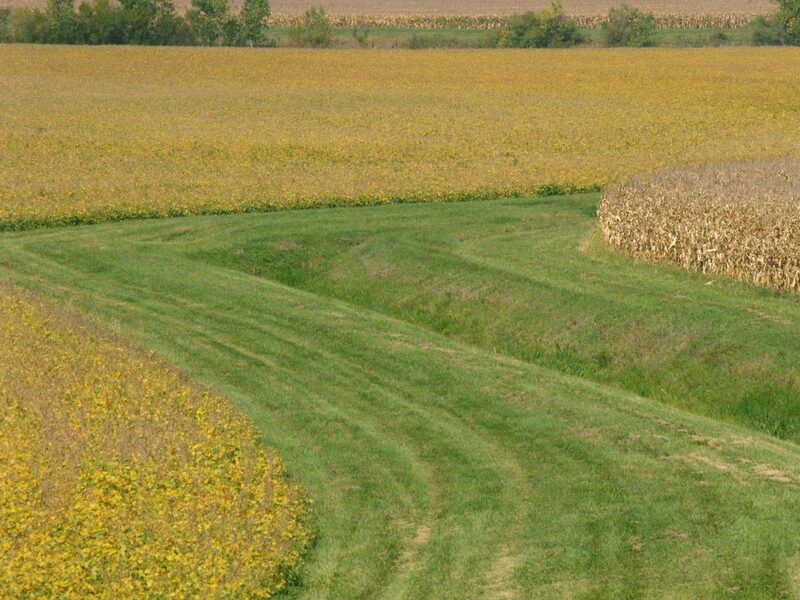 Learn more about different practices to correct and to reduce gully erosion. Whether you are using a well or surface water to irrigate, the primary components of an irrigation system are often similar, if not identical. Rain gardens collect and soak up rainwater, reducing runoff. Learn how to create your own rain garden and choose the right plants for each zone.